Just go to 104.236.42.189/boutique or call (310) 289-1221. 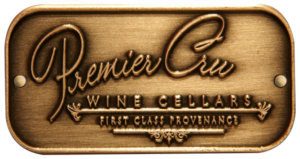 “Make This Holiday Season Magic” with Premier Cru Collection! The Collection lead-free crystal stemware brings Style, Elegance, and Grace to your holiday table-setting . . . this is “High Fashion For Your Table” an attractive way to liven-up your event and bring magic as you entertain guests and celebrate this holiday season with Premier Cru Collection’s elegant and intriguing crystal stemware high-design. And, being lead-free, tells your holiday guests that you care about their health and well-being . 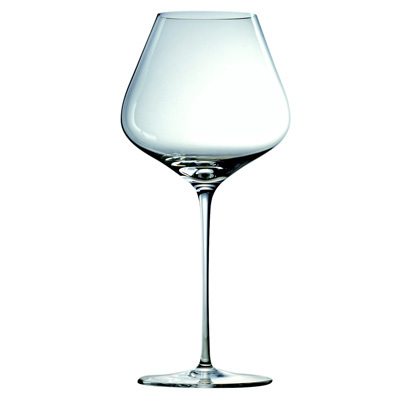 . .
You must see and feel this stunningly beautiful stemware for yourself, and now you can! Premier Cru Collection Stemware is now on display and available to see, touch, and feel for yourself (and take home) at K & L Wine Merchants, located at 1400 Vine Street, Hollywood, CA 90028 – (323) 464-WINE (9463) www.klwines.com. Established in 1976, K & L Wine Merchants is one of Los Angeles’ leading, most respected and liked, fine wine retailers in our region. They also have two Northern California stores in San Francisco & Redwood City. Do Your Holiday Shopping Right! When you come to K & L Wines to see this amazing, beautifully-artistic, stemware and place a “PreSale Order” you’ll receive and enjoy a $100 K & L Wine Merchants Gift-Card Free, just for placing your PreSale Order! Just show them your Premier Cru Collection Boutique receipt and you’ll receive your $100 K & L Wine Merchants Gift Card – it’s that simple . . . But, you better hurry because, this is a limited time offer – just during the PreSale stage of the Premier Cru Collection stemware launch! 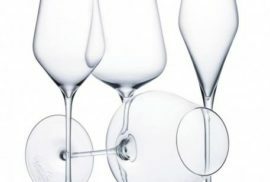 In addition to being available for sale on the Premier Cru Wine Cellars online boutique (see Boutique Tab above), Premier Cru Collection stemware is on display and available for purchase at K & L Wine Merchants. Both, K & L and Premier Cru, have an eye for high-quality and authentic artestry; whether it be in wine cellar design, handmade accessories of Premier Cru Collection “Essence of the Fine Wine Experience . . .”, or any of the fine wines offered – for you – at K & L Wine Merchants.